Each day you’ll be able to play through two sets of Chains, each comprising 3 missions. Earn a set amount of base XP in order to progress through the mission Chains. For Chain 1 you need to earn 250, 500, and 1,000 base XP for the missions respectively. For Chain 2 you need to earn 1,100, 1,200, and 1,300 base XP for the missions respectively. All missions within a chain must be completed in successive order with Tier V–X ships in Events, Operations, Random, Ranked, or Co-op Battles, once per day. You can only start the second Chain of missions once you have completed the first. 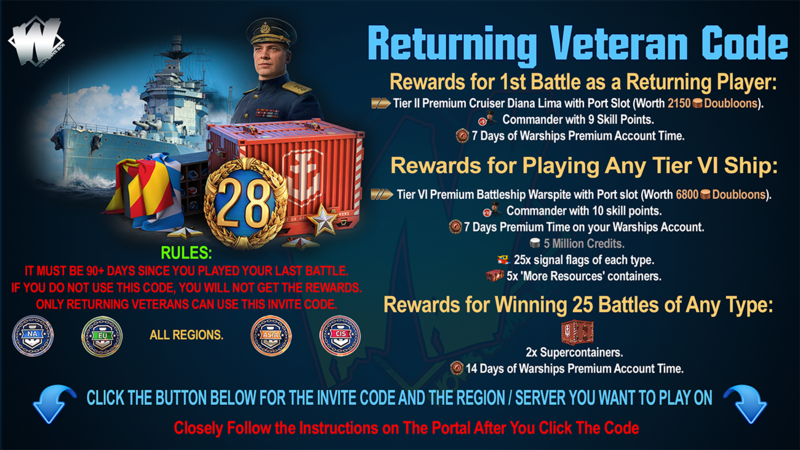 You will receive your reward in Port after each mission goal is achieved. Once each Chain of missions has been completed you will earn yourself an additional 200 Coal. Simply put, the more base XP you earn each day, the more rewards you can reap! Now that you’re fully on board, we can get down to the details of December’s Daily Missions and Rewards! From November 30 through to December 4, you can receive an additional XP bonus for your first win of the day, and buy Premium British ships VI Warspite and VII Hood, as well as Premium Commonwealth ship VI Perth, at a discounted price! The Twilight Battles continue! The forces of darkness have mustered by now, and new Combat Missions are available to you. Complete the missions to get the remaining event ships. If you gained five victories playing with Ghoul, you will be given destroyer Razorworm under the command of Boris Veber with 19 skill points. If you gained five victories playing with Octopus, you will be given cruiser Scarab under the command of Rick H. O'Tep with 19 skill points. If you gained five victories playing with Leviathan, you will be given battleship Varg under the command of J.G. Mephisteufel with 19 skill points. 15 victories gained with the ships of the dark forces will bring you a dreadful destroyer Steel Rat under the command of James D. Breese with 19 skill points. Remember that 50 battles won with any of the ships of the forces of darkness will bring you the devastating battleship Rasputin! 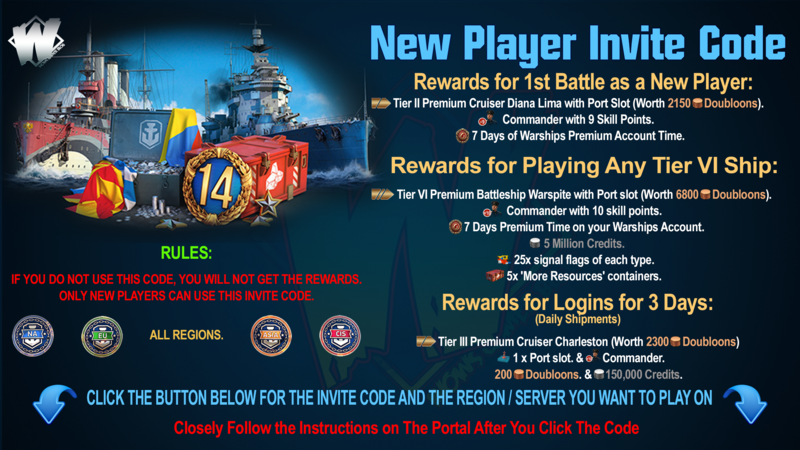 Please note: all Halloween ships and Commanders will be removed from the accounts with Update 0.7.12. 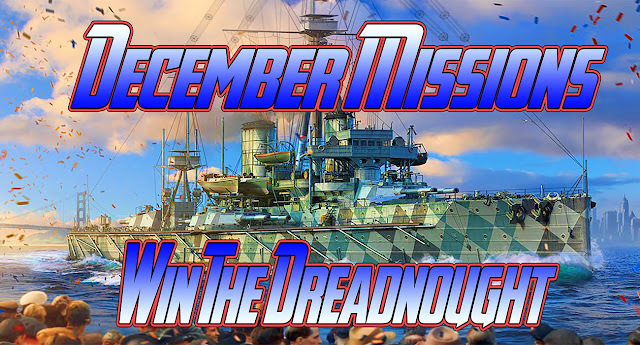 A special marathon of combat missions will come in handy if you want to get Premium British battleship III Dreadnought in your Port for free. 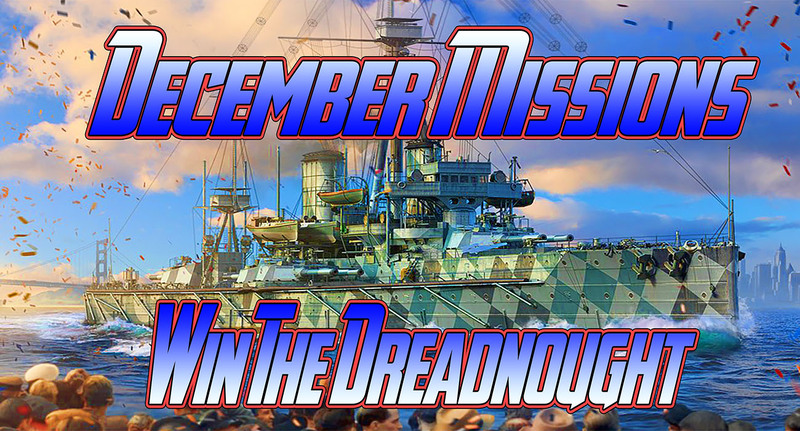 Complete 40 out of 62 available Chains of missions during the month to get the first ever battleship, whose appearance in 1906 changed naval history forever.